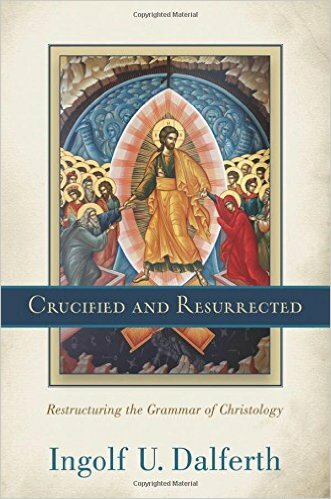 Ingolf Dalferth’s Crucified and Resurrected strikes me as, at heart, a densely-argued exploration of how to properly orient dogmatic Christology. Originally published as Der auferweckte Gekreuzigte in the early 1990’s, Baker Academic has now opened up Dalferth’s work to the English-speaking world through the careful translating efforts of Jo Bennett. Dalferth tells readers that “dogmatics describes the inner rationality of the Christian way of life” (p.xxi). Thus, one possible way to consider Crucified and Resurrected is as an examination of the inner rationality of how Christians think through God’s saving activity in Jesus Christ. In regards to this subject, though, where should one start?